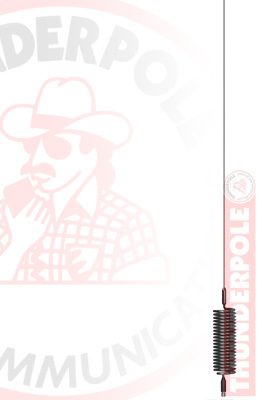 The Thunderpole 'Mini Orbitor' is the original spring coiled base load CB Radio Antenna. It's ideal for most vehicles, it performs well on transmit and receive. It is very durable and the SWR is also pre-tuned.